Valley Race Park is an ideal place for visitors to experience the spectacle of "The Sport of Queens" with the unique charms of both Texan and Mexican cultures. Valley Race Park is an 80,000 square foot facility. The track has function rooms which can accommodate up to 800 people. It also has a large exhibit area. 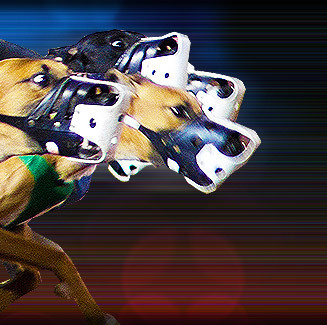 Valley Race Park takes an active part in promoting greyhound racing by the best Texas-breeders by hosting the Texas-Bred Weekly Spotlight Series. Valley Race Park recently mixed over 310 tons of sand (80%), silt (18%) and clay (2%) with the existing track to make the surface faster and safer for the racing greyhounds. Just a few minutes from the Harlingen Valley International Airport, Valley Race Park is located at 2601 S. Ed Carey Drive, Harlingen, Texas, USA.